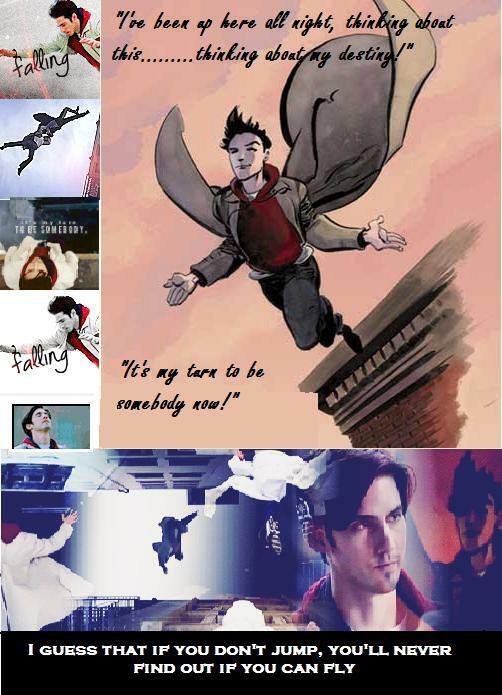 image. . Wallpaper and background images in the Peter Petrelli club tagged: photo. This Peter Petrelli photo contains anime, grappig boek, manga, cartoon, and stripboek. There might also be krant, tijdschrift, tabloid, vod, papier, and rag. I made this fanart years ago. I uploaded it into the Fanart section in this club - since that's what it is, fanart. If you just scrolled down the Images page a bit, you'd see it.